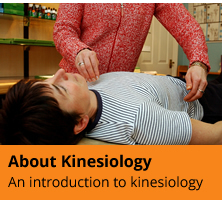 Classical Kinesiology is based on Goodheart’s original concepts of kinesiology (Applied Kinesiology). It appeals to people who prefer a more orthodox approach to therapy. This system includes extensive training in anatomy & physiology, clinical medicine and uses a nutritional approach as well as using vibrational medicine. 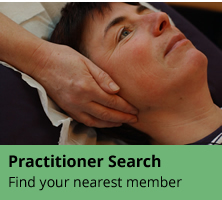 Even though this system uses the principles of George Goodheart's original kinesiology research, classical kinesiology is eclectic in nature and offers a naturopathic approach to the therapy. Therapists identify imbalances within the energy system with the aid of finger modes and biomarkers in the form of test vials. Techniques can consist of acupuncture meridian work, gentle bone structure and muscle corrections, emotional stress defusion techniques, nutrition, herbs and flower essences.